Demo released for survival horror title Song Of Horror - Use a Potion! 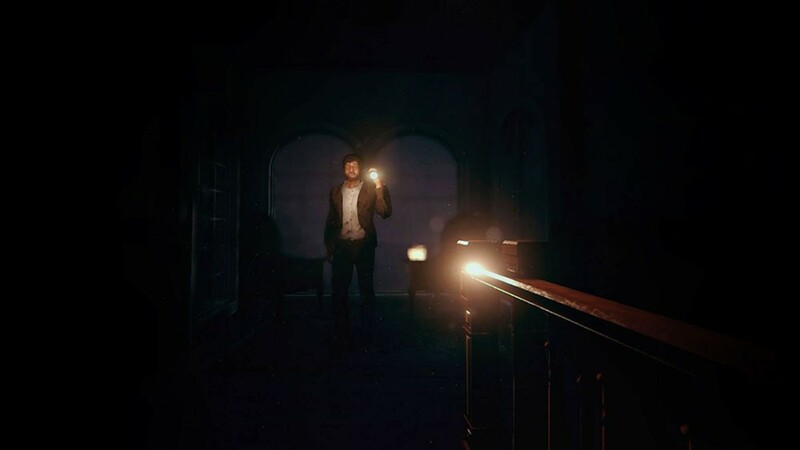 Protocol Games have released a demo for their upcoming survival horror title Song Of Horror – you can grab it through this download link. – The demo is designed to show Song of Horror’s basic mechanics. It doesn’t neccessarily represent what will happen in the final game. – Song of Horror does not play like most games. Let’s just say many assumptions we all make as gamers can be wrong. Try to think as the character would, instead of as the videogame player. – The demo is hard. There is no previous tutorial nor any lengthy explanation. You get thrown into it and are left to fend for yourself. We have included some tips whenever you die and whenever certain major events with the Presence happen, but the rest is up to your reaction and observation skills. The patterns are there, you just need to work them out to get to the end! -Expect to die. Expect to die a lot. That’s what happens to most people who have played one of our previous demos. Death is part of the Song of Horror experience. Try to be more careful next time! Besides, you only have Daniel to play as, so no extra lives. -You can play with keyboard/mouse and also with a controller. In fact, the controller’s analog sticks offer better movement control than the keyboard’s 8 directions. – Feedback is very appreciated. We want to know your opinion. We want to know which aspects you like the most, which you dislike the most, and everything you want to tell us. There might also be bugs lying around. Please don’t hesitate to comment! – And, most of all… have fun! And get some more folks to play it! 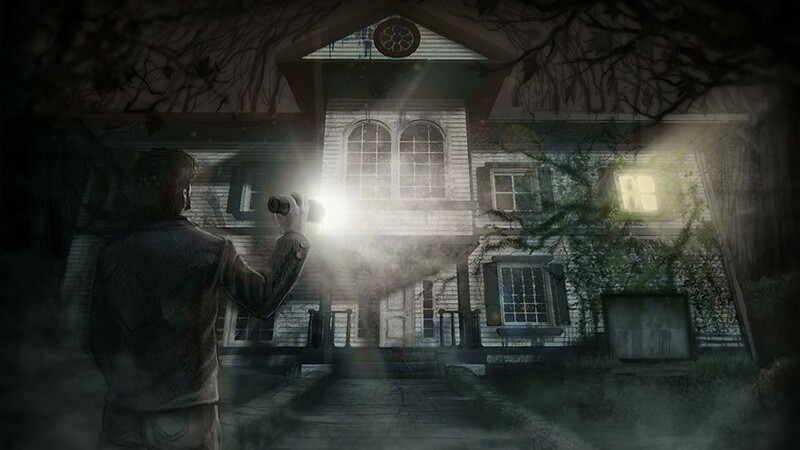 I get an Alone In The Dark vibe from the game – that can only be a good thing. Song Of Horror will be coming to Playstation 4, Xbox One and PC if successfully funded – you can check out the Kickstarter campaign through this link!